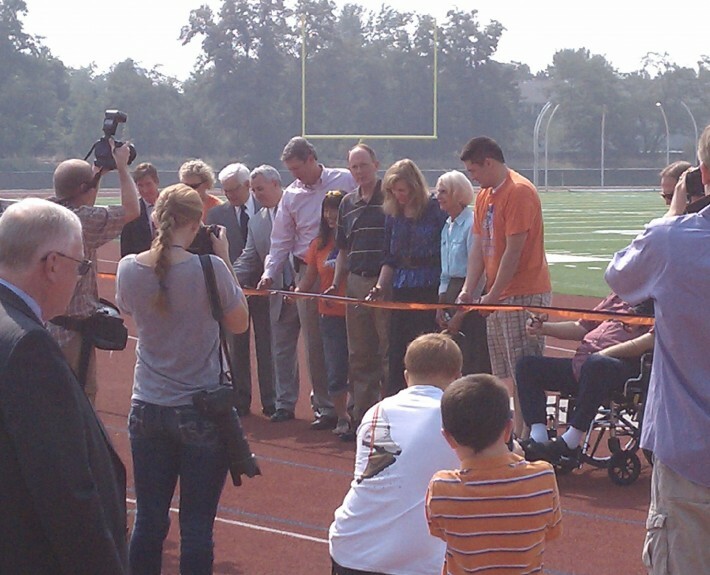 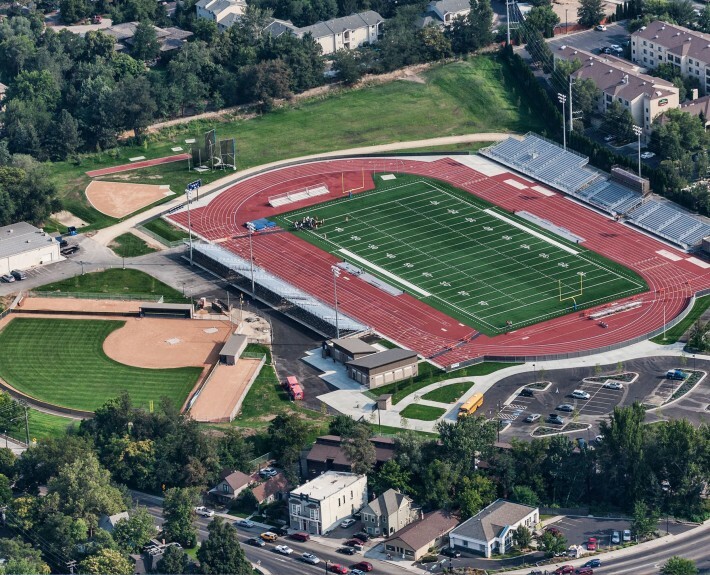 Teamwork = Budget - McAlvain Companies, Inc.
McAlvain managed the design and construction of Boise State’s Track & Field facility located adjacent to Campus in Boise, Idaho. 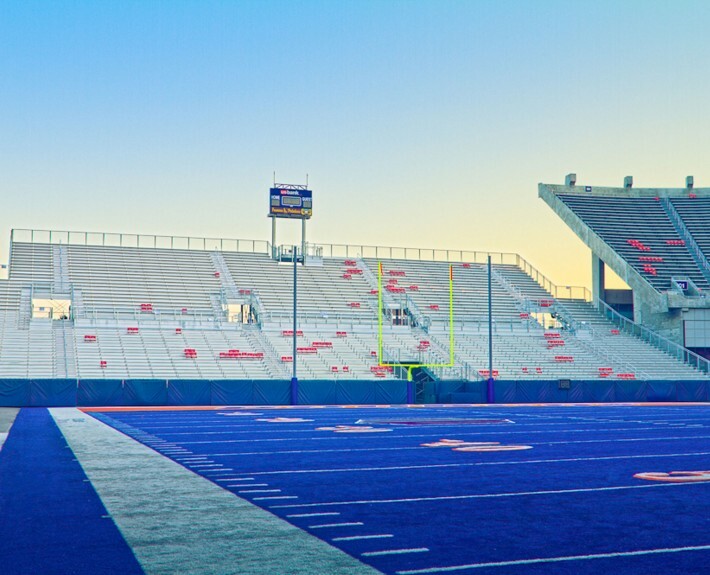 Preliminary design documents exceeded Boise State University and DPW’s budget estimates significantly. 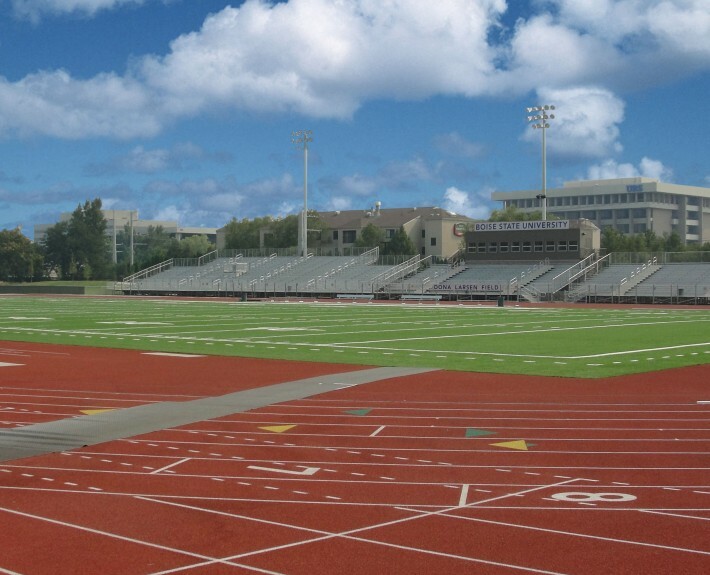 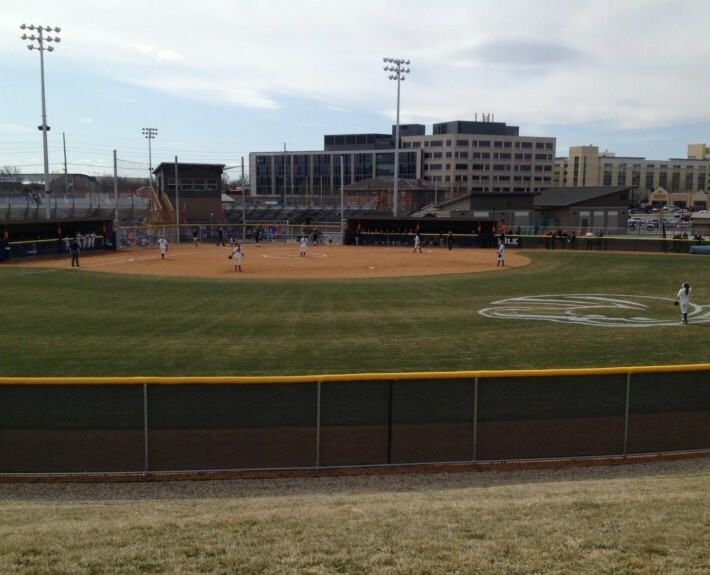 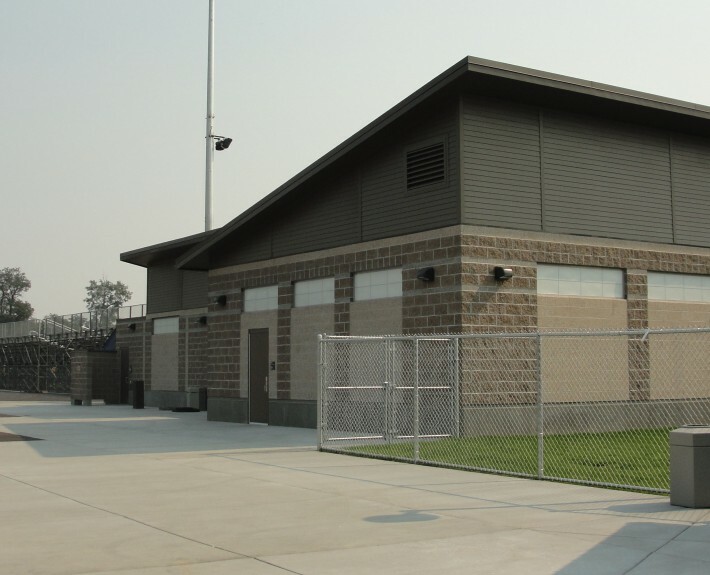 Through teamwork and innovative value engineering, McAlvain was able to bring the project scope back within budget expectations so that the Owner could actually add an NCAA Women’s Softball field to the base scope.